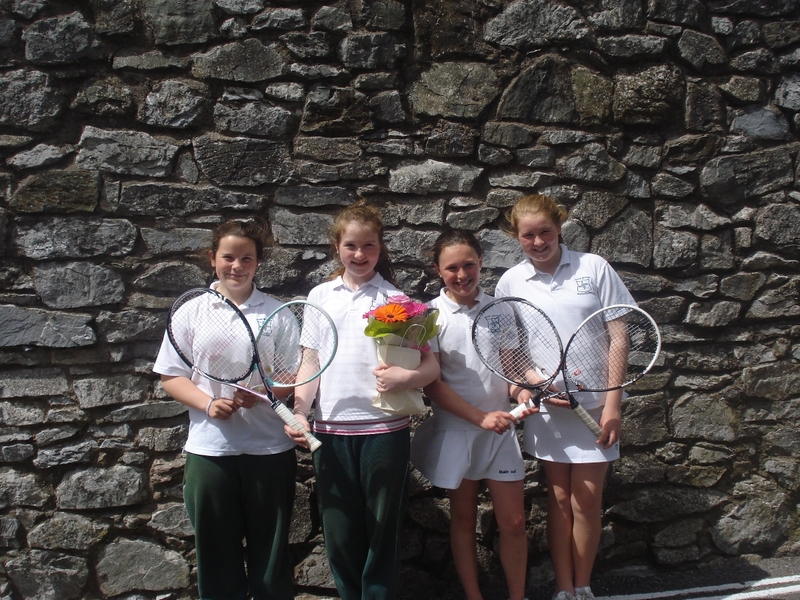 Each year girls from 5th and 6th are selected to represent the school in local school competitions. 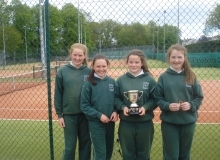 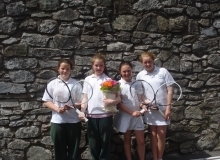 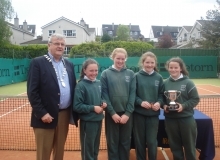 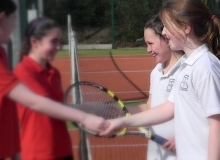 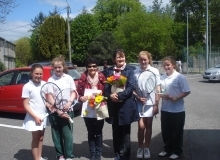 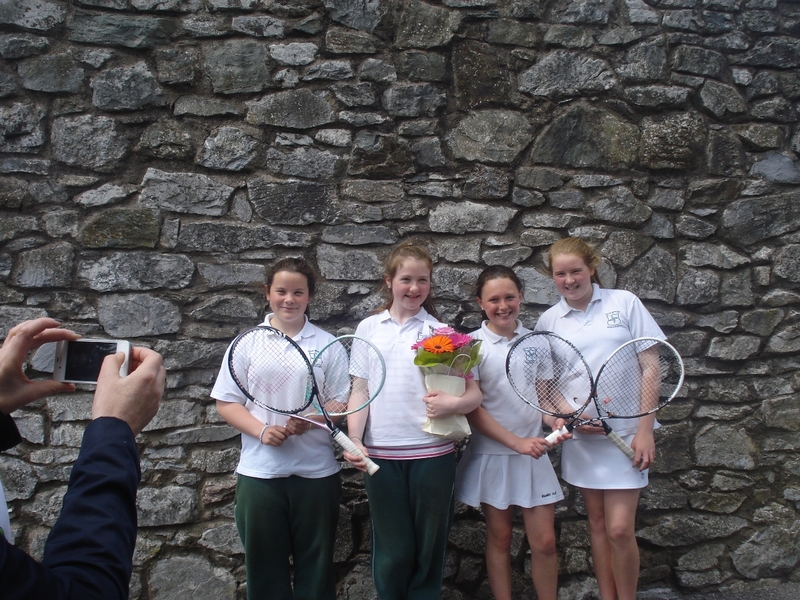 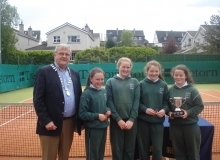 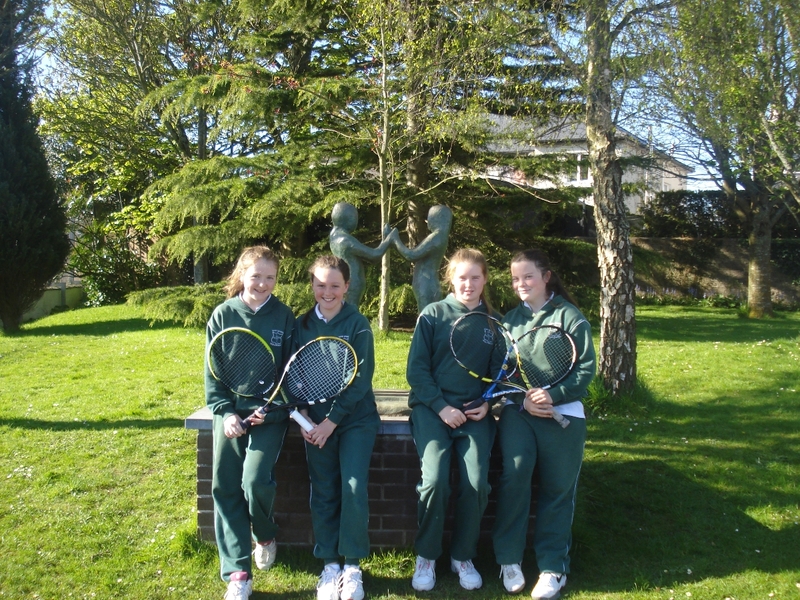 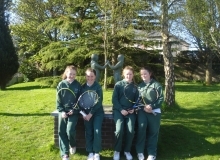 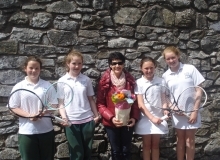 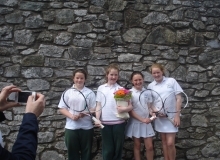 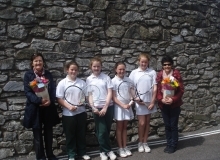 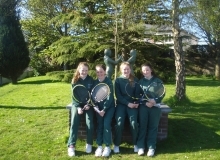 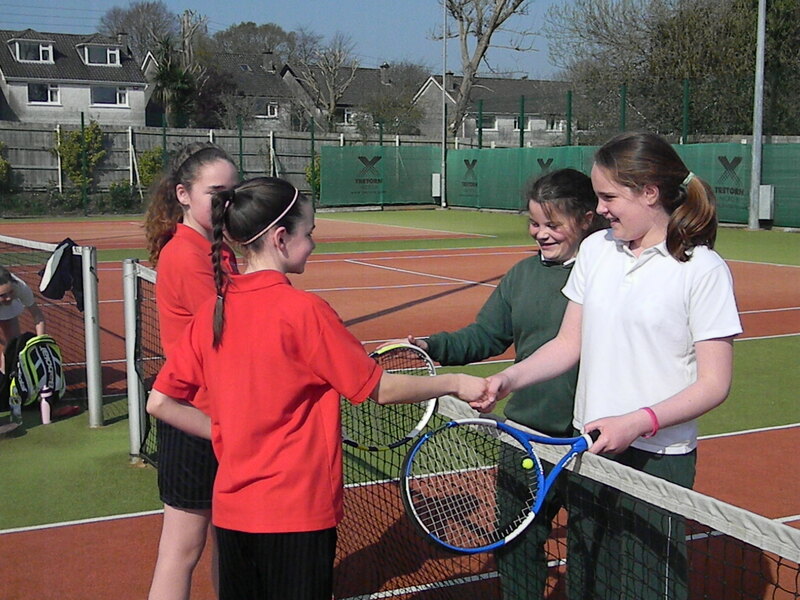 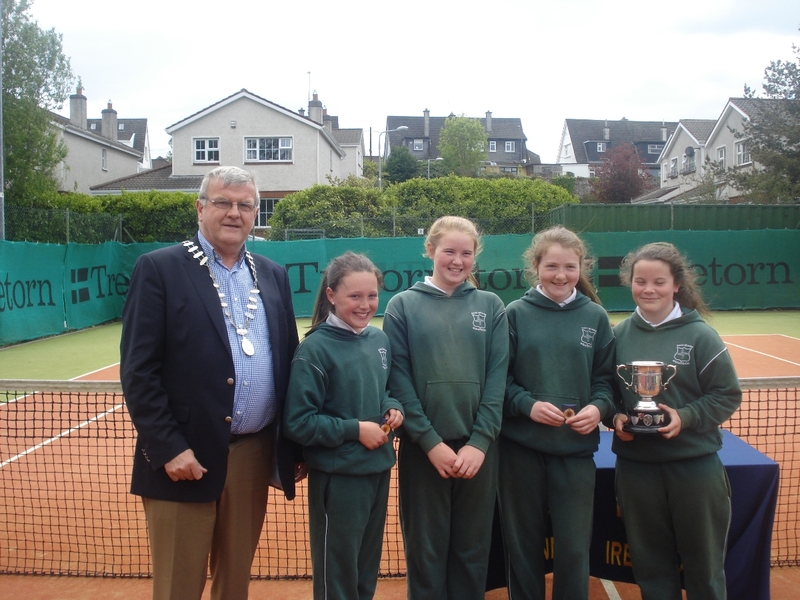 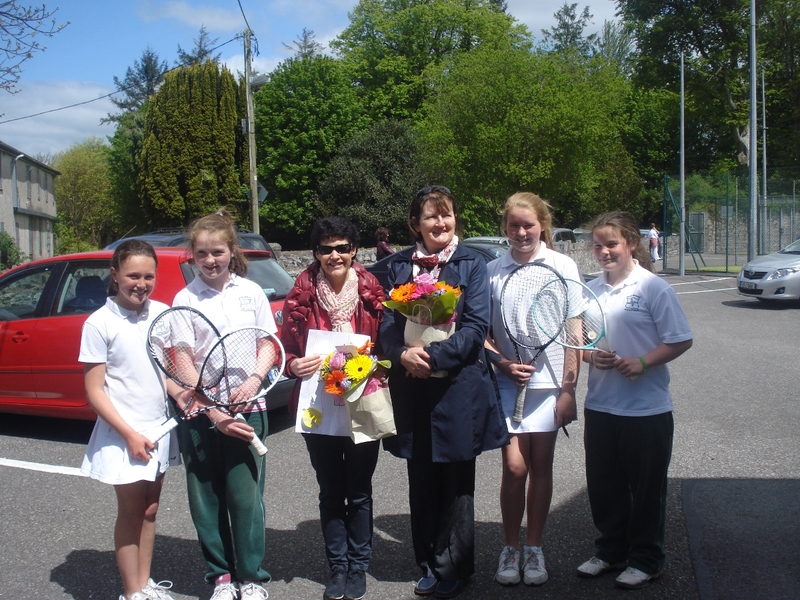 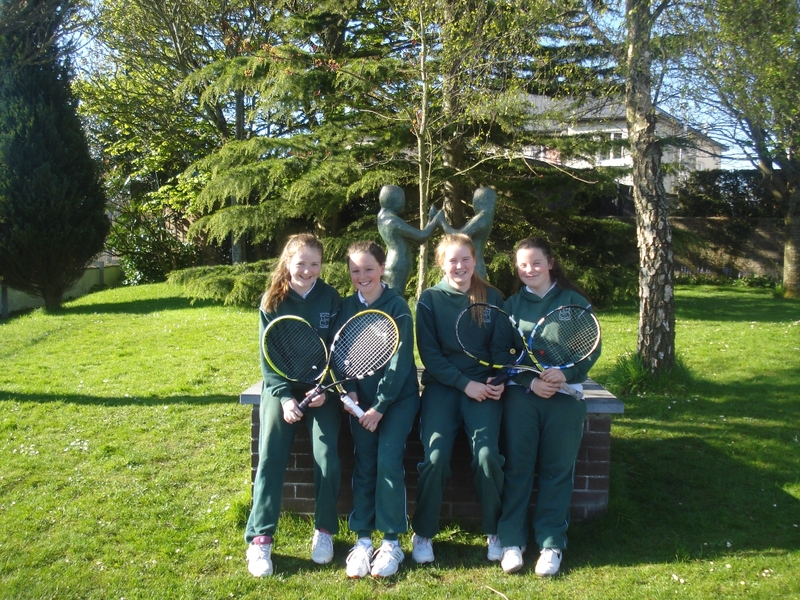 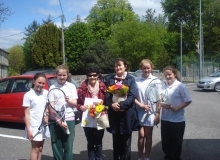 Some of the girls play tennis in the local tennis clubs, including Dougas and Ballinlough. 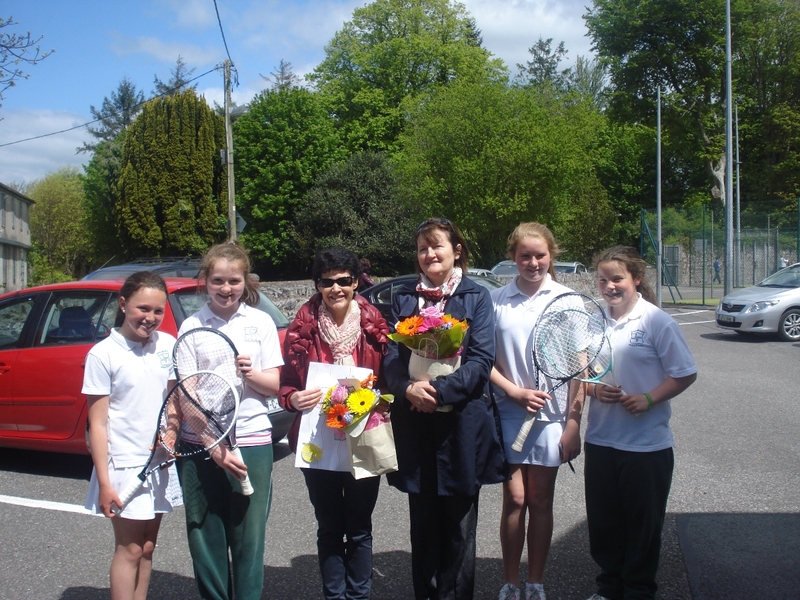 A tennis coach, Joanne Williamson, coaches here after school on a Tuesday afternoon.